This Friday (Dec 22, 2017) we will meet. Yes let’s meet and celebrate Christmas together. Also, let’s life our coffee cups high and remember those who have “gone west”, like LBLG Orignal, Bill Chychota, pictured left. We’re part of the ABC Networking Group on Meetup. Please join us there as well. 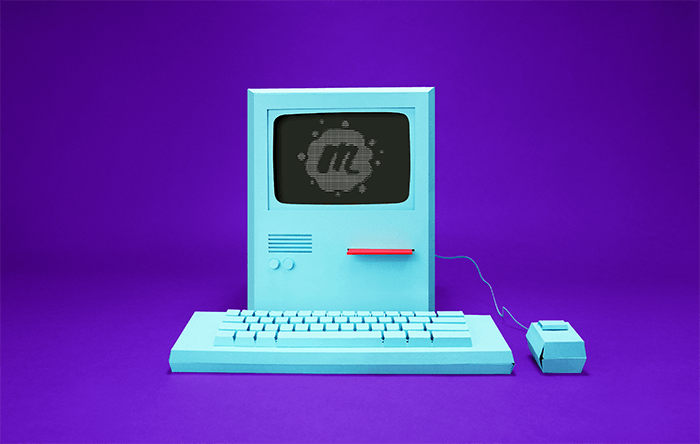 Due to recent changes (and improvements) in Meetup.com, we have decided to reactivate our weekly Meetup account. You can find it here. Please join our group and add your email address to receive weekly notices. Hopefully we attract more business owners and C level executives from the B2B world, which is our target group. We are back! We are meeting at Stoneybrook East every second Wednesday. 11:30 pre meeting and we promise to have you out of there by 1pm. Your hosts are John Tenney, Deb Siebern, Andy Carlin and Tim Holcomb. Don’t miss this opportunity to expand your network and grow your business in Central Florida. The executive council has decided to meet monthly, on the first Friday. 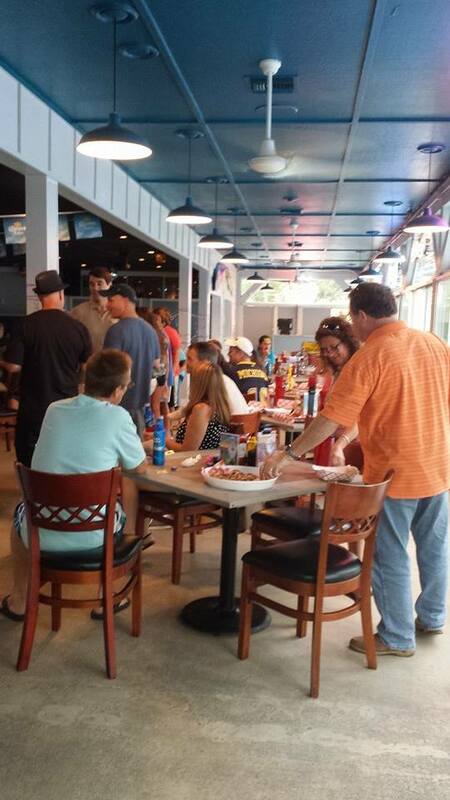 All meetings are at Toojay’s Waterford Lakes, at 8:30 am. For more information please see our Facebook Group. We are leaving Meetup.com. It was an unnecessary expense that has outlived is usefulness. We are doing much better bringing in quality new members using word of mouth and our Facebook presence. 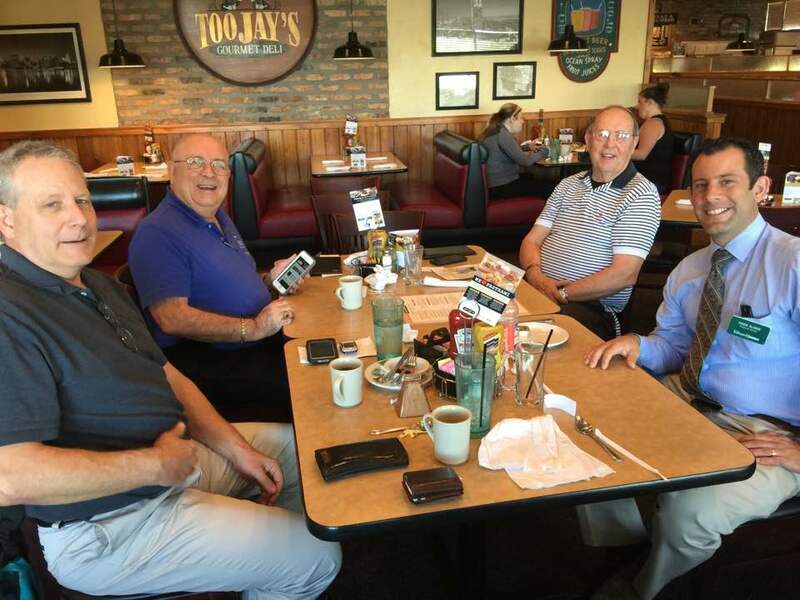 We still meet at Toojay’s Waterford every Friday at 8:30 am ! It’s nice to see the group growing again! Had a great discussion today on personality profiles. As usual, we had a lot of laughs as well. Very dynamic, energetic and entertaining group! 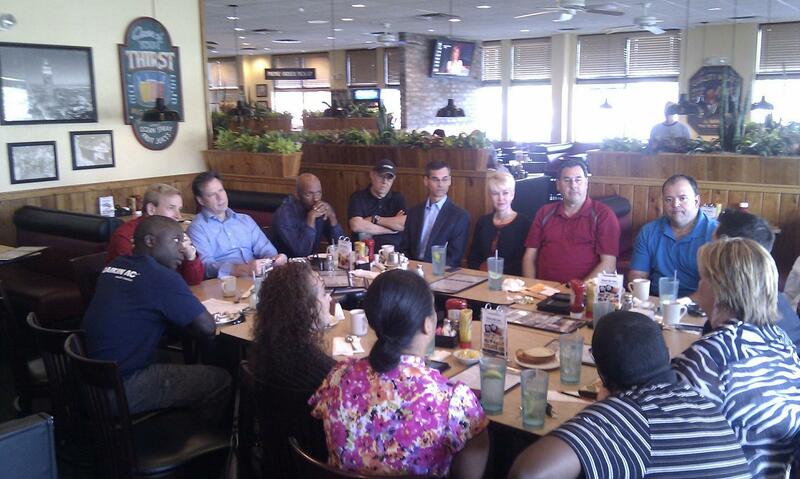 Once again, we are meeting on Friday’s at Toojay’s Waterford at 8:30 am.